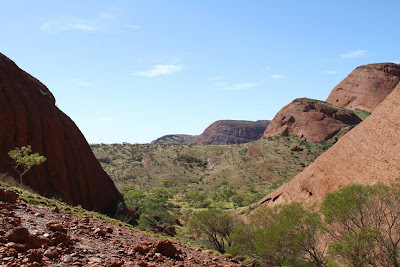 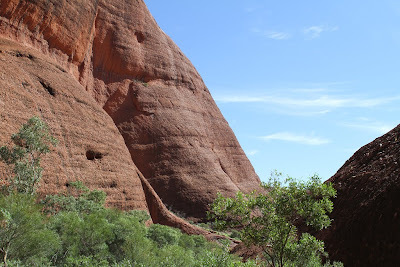 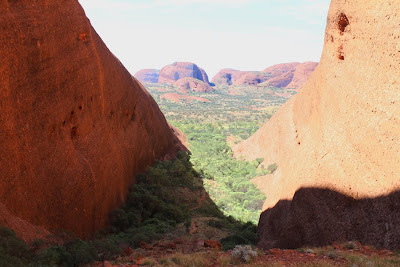 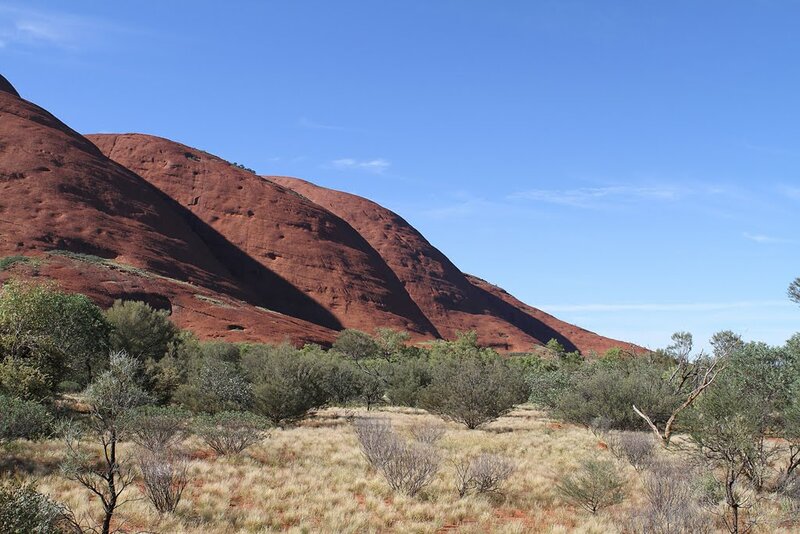 Some impressions from the Valley Of The Winds in the Olgas. 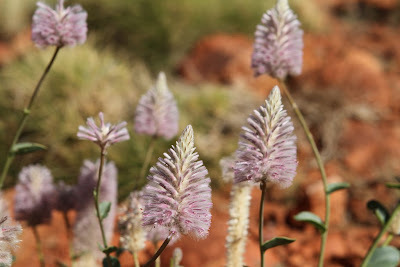 And thanks to recent rainfalls, you can even find some flowers. Irgendwann schaffe auch ich es bis nach Down Under.